What Are and How Do I Use My SqwishCodes? 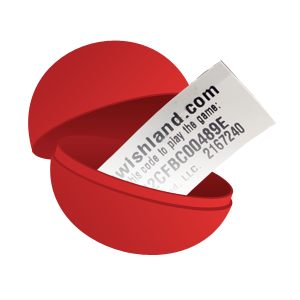 If you’ve purchased a SqwishLand product from a store or vending machine, you’ve surely discovered that each toy comes with a unique code on either a card or a strip of paper. 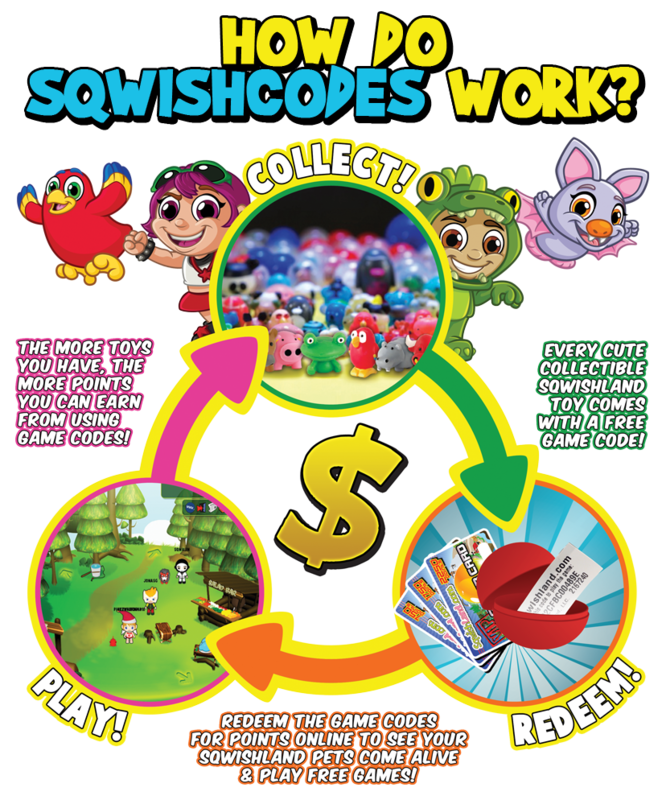 These are called SqwishCodes, and they’re used to obtain extra money and bonuses at SqwishLand.com or the new SqwishLand mobile App, SqwishConnect! 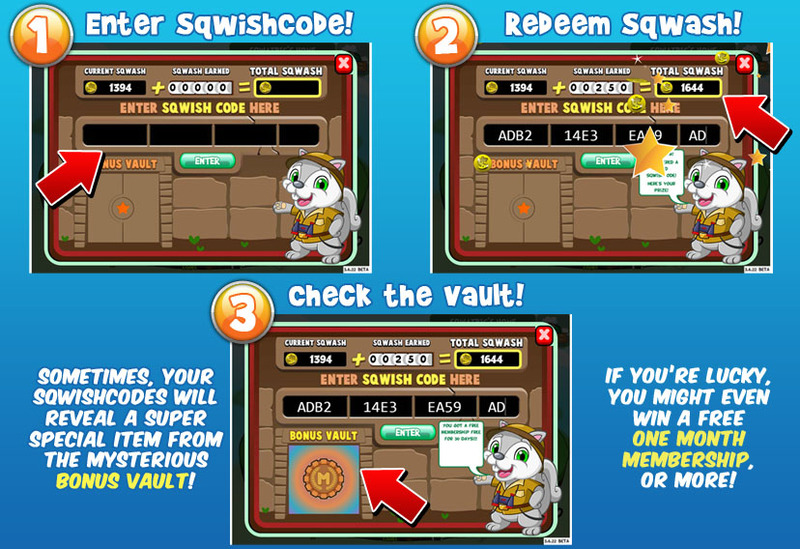 Input your one-of-a-kind SqwishCode to earn in-game cash (Sqwash), and have a chance to win an awesome prize from the secret Bonus Vault! 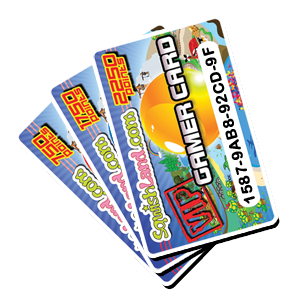 The more SqwishCodes you have, the more chances you have to win something cool! There are dozens of prizes available in the Bonus Vault! From extra Sqwash, to food and furniture… even some SqwishLanders! The only way to discover what secrets lie inside is to find out – so stock up on SqwishCodes and you can win big!